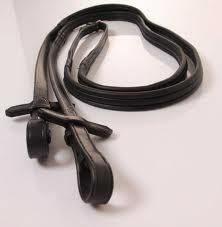 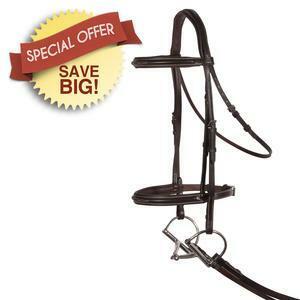 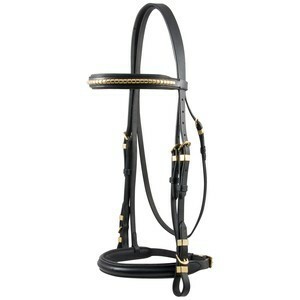 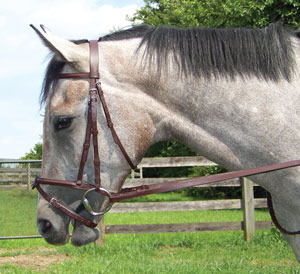 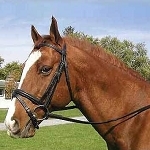 Whether you are looking for a hunt, pleasure or dressage bridle, we have several styles to choose from in various sizes. 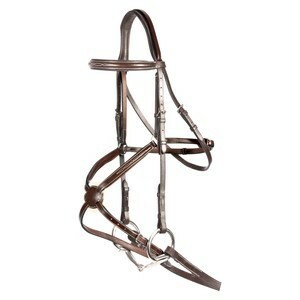 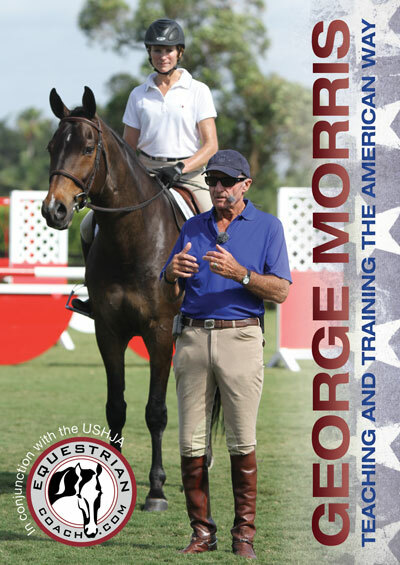 Our bridles are mid to upper quality and our prices are discounted to assure that you are getting the best price point for your dollar. 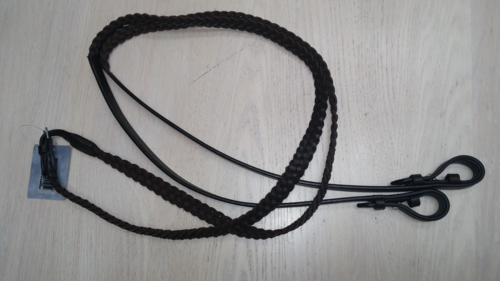 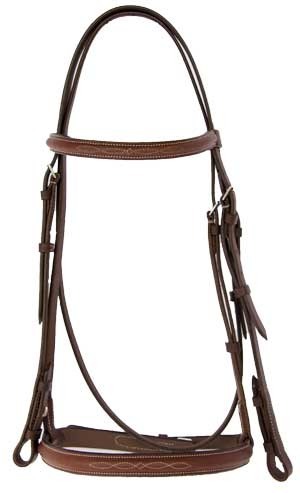 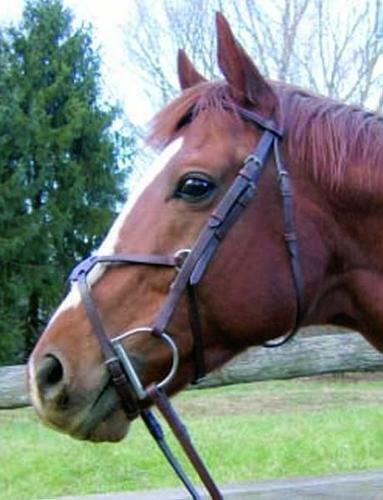 Please contact us if there is something that you are looking for in particular as many of our bridles may not be listed at all times.